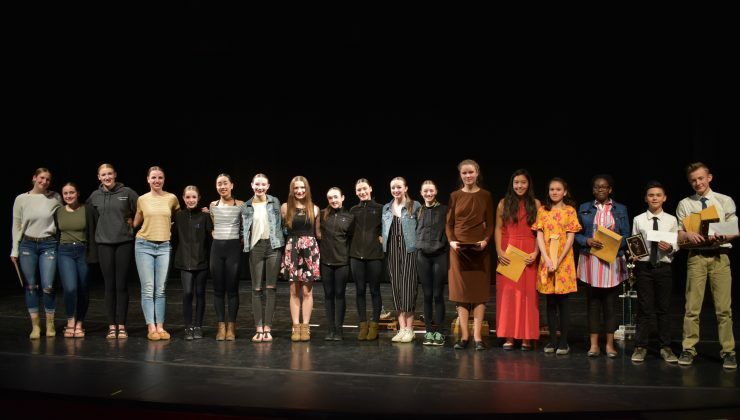 Another successful Peace River North Festival wrapped on Sunday April 14, 2019 with the Best of the Fest Honours Concert featuring outstanding performances from all disciplines of the festival. Six adjudicators offered advice and encouragement to approximately 600 participants over 9 days. Congratulations to all performers for their hard work and achievement.